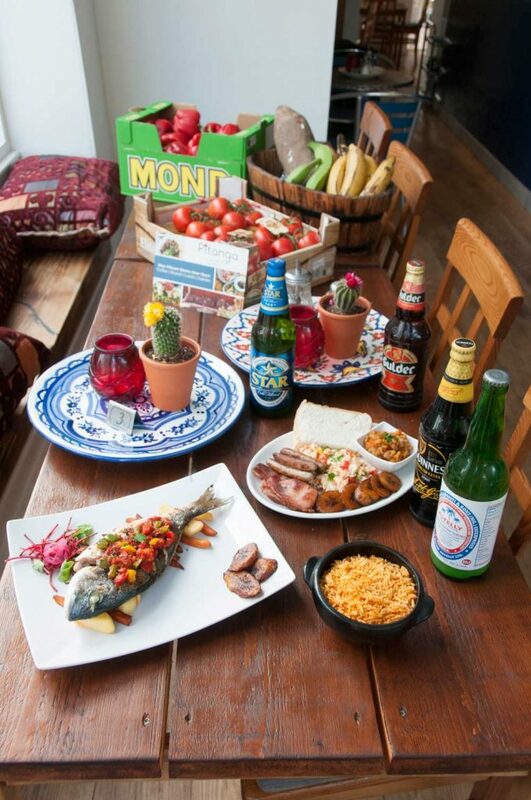 Did you know that the Pitanga is a small cherry tree found in Nigeria? Or that Nigerians are the world’s second largest consumers of Guinness? 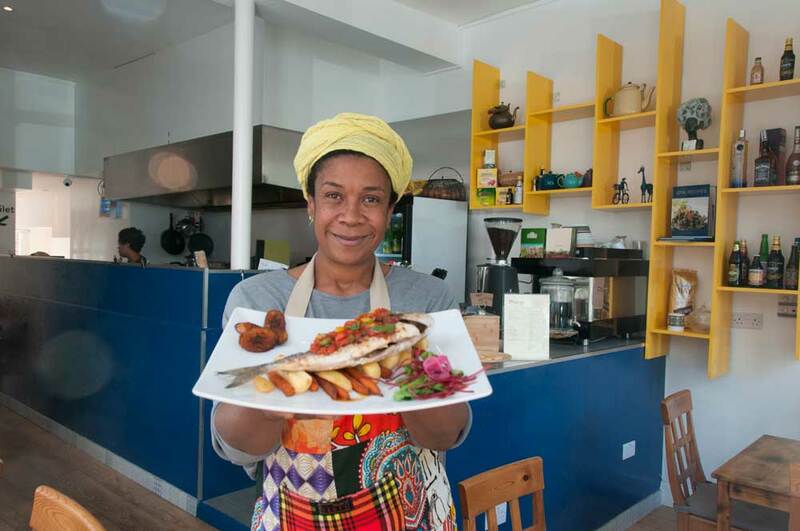 Thanks to Nky Iweka, the charming owner (she is also the chef) of Pitanga on North End Road, I do now. ‘Growing up, we picked cherries from Pitangas – it was our version of apple scrumping,’ Nky explains. 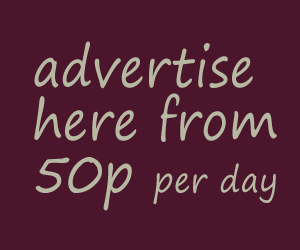 ‘As for Guinness, you can probably blame that on the Irish priests who brought us religion,’ she adds, laughing. Nky opened Pitanga in May. 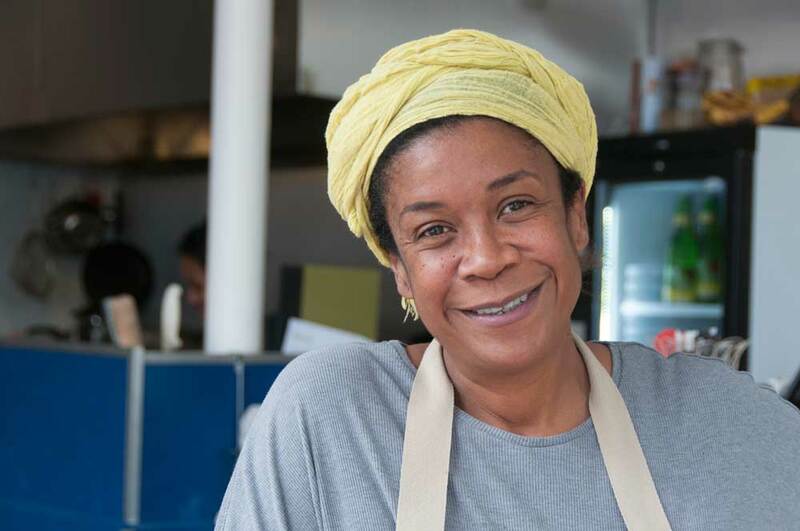 Her vision was to serve ‘nostalgic Nigerian food’ and the restaurant was the culmination of a passion for cooking and years of research into West African recipes and ingredients. 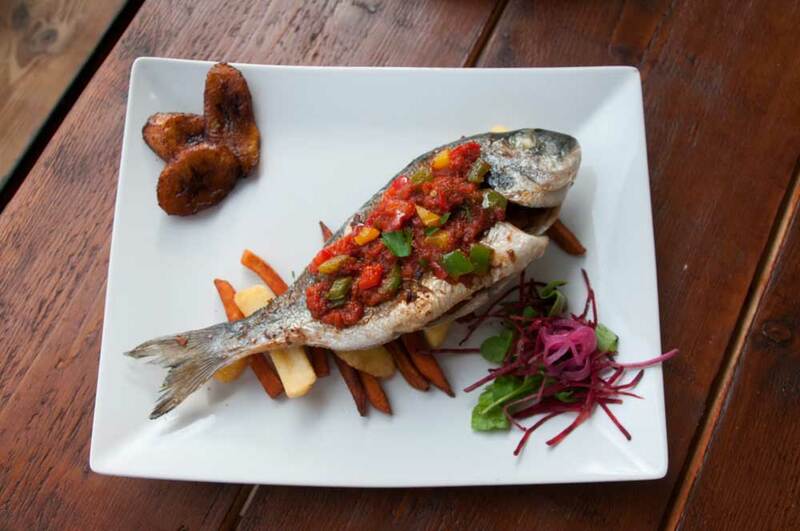 Signature dishes include Grandma Doreen’s Goat Curry on a bed of white rice and beans and Lamb, Chicken or Steak Suya (grilled meat with a spicy rub of ginger, cloves, garlic and African nutmeg) and, for dessert, Ogede, which is grilled banana in a palm wine reduction. 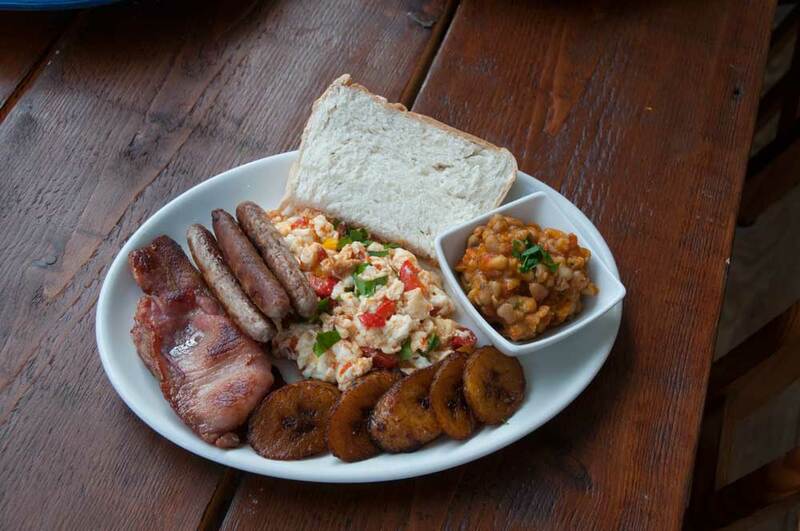 Also popular is the Full African Breakfast (the Full English is available) of sausage and bacon, honey beans, agege bread (similar to brioche), plantains and Nigerian scrambled eggs with onion, tomato and chilli. 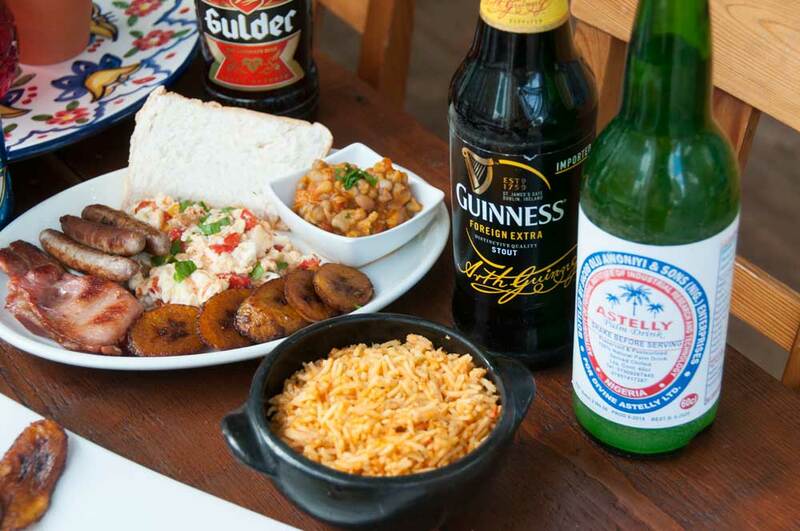 The restaurant is licensed – Nigerian Guinness and lagers and palm wine are available – has an outdoor space for private parties and a takeaway service. Pitanga opens Tuesday to Thursday and Saturday and Sunday 10am-5pm and on Fridays from 10am until 11pm (it will soon be opening on other evenings).